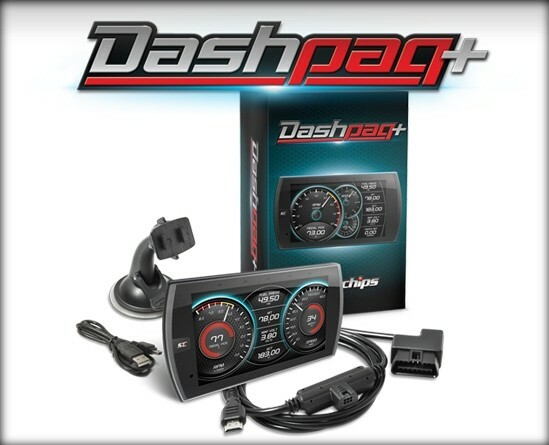 Gain up to +80HP on your F-150 or up to +35HP on your Mustang. 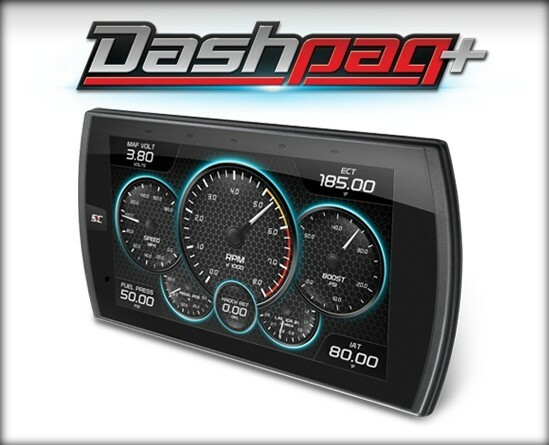 The all-new performance programmer and capacitive-touch,on-dashmonitor includes extensive Mustang, F-series truck, and SUV coverage. 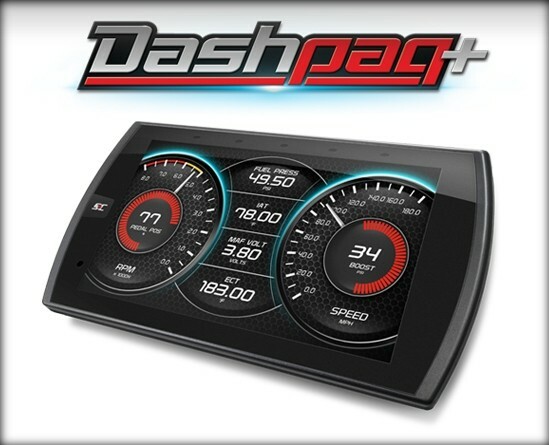 Dashpaq+ includes a 5, high-definition screen, upgraded processor for quick read/write speed and monitor refresh rates, several innovative features like Wi-Fi, multiple vehicle license options, and the option to load custom tunes using DiabloSports CMR software. 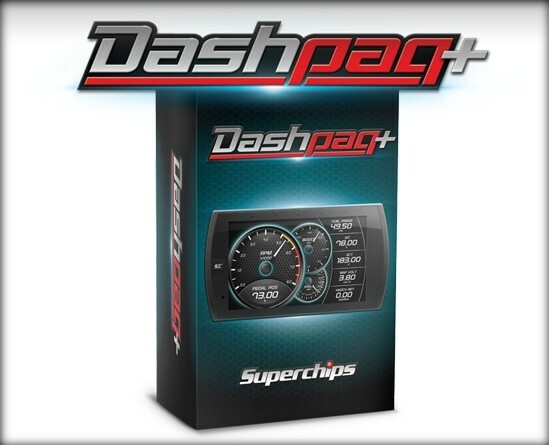 Take your Ford to the next level with pre-loaded tunes, engineered with performance, reliability, and quality at the forefront, will come standard with each Dashpaq+. 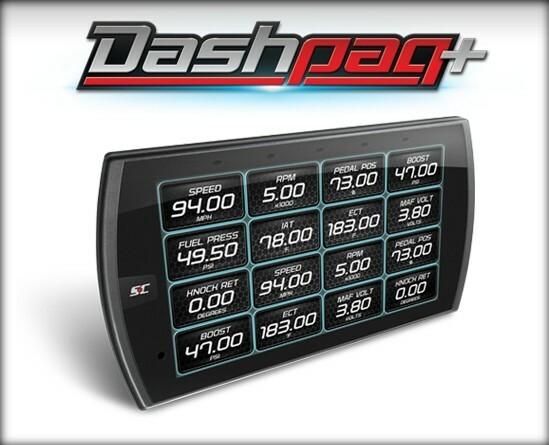 Dashpaq+ Ford Gas is rated 5.0 out of 5 by 2. Rated 5 out of 5 by GBlank from Great Features! Performance you can feel! 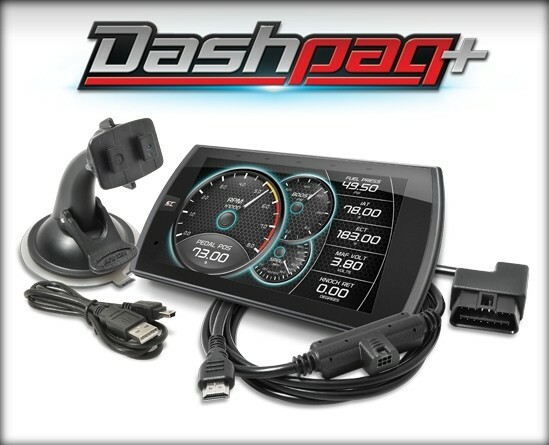 I bought the Dashpaq+ for my 3.5L eco boost F-150 and I’m glad that I did. So far, I have only put an 87 octane tune in it, and let me tell you, it has woke this truck up!! It was pretty strong on a stock tune, but now, man it is a beast! The kids in the Mustangs are getting wore out by this F-150!! I have also benefited from a 1.5 to 2 mpg gain over the stock tune, when my foot is not in it. Can’t wait to put the 93 octane tune it. If you have been in the fence about buying this product, well, get off. You will not be disappointed l! Rated 5 out of 5 by Gwalters from Easy install and use. I’ve had it installed about 3 weeks so far. ive only had it on the 91 octane tune so far. Definitely feel more power, different shifting and throttle response. So far so good. Next will try the economy mode. 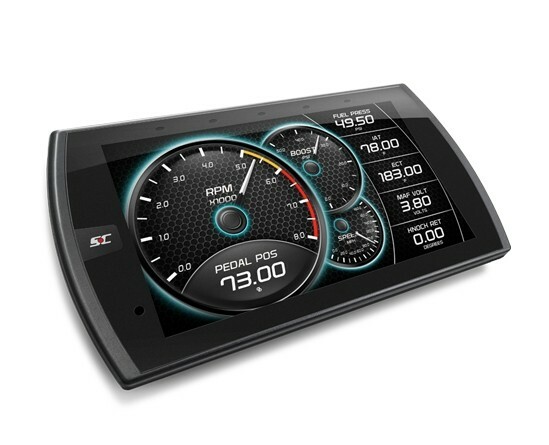 Will this work with a 1995 Ford V8 460 XLT CLUB WAGON? 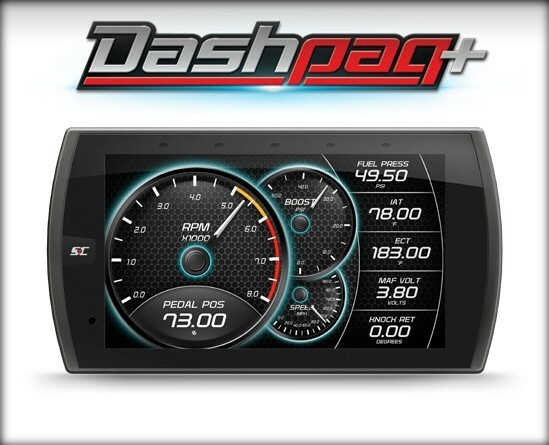 What is the single most cost effective system to improve feul economy for the 2013ford f150 flexfuel 3.7 v6? Will this work for my 2009 ford ranger 2.3l 4 cylinder? 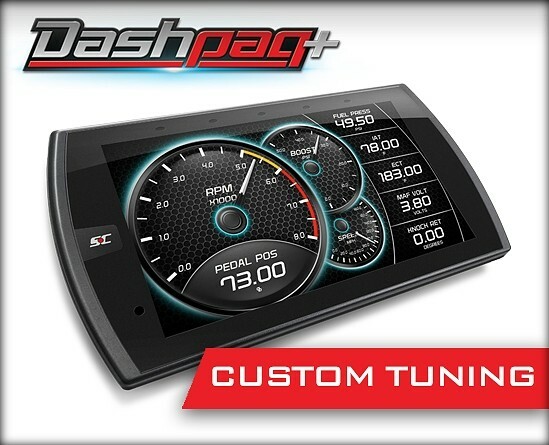 Yes it will work on the 09 ranger 2.3!!! Will this work on an 03 excursion V10?